Data export just got easier. Single-window integration means all the tools you need work together using the same design data. 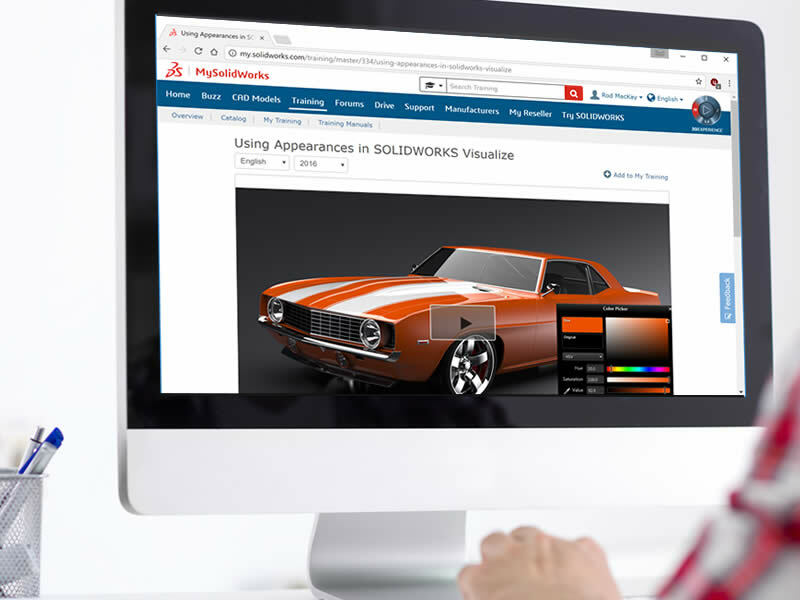 You can work directly in the native SOLIDWORKS® environment, instead of exporting models to a standalone product.Plus you can take advantage of unique SOLIDWORKS capabilities like Configurations, PropertyManager, and the FeatureManager® design tree. Like SOLIDWORKS software, Certified Partner Products are fully associative. When you make design changes, they update data automatically or warn you that additional changes are necessary. So you can be sure that your data is always in sync. 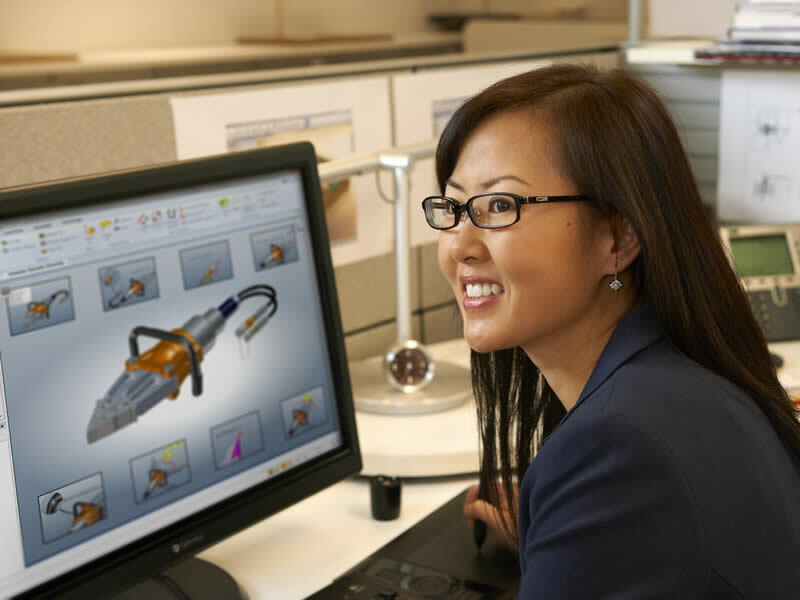 The Dassault Systèmes certification team rigorously evaluates all of our Certified Partner Products, making sure they comply with SOLIDWORKS standards. So you can rest assured that they will look and feel like SOLIDWORKS and work with each new SOLIDWORKS release. Aras Innovator PLM software allows organizations to efficiently collaborate to optimize resources, minimize costly errors, and reduce time to market. 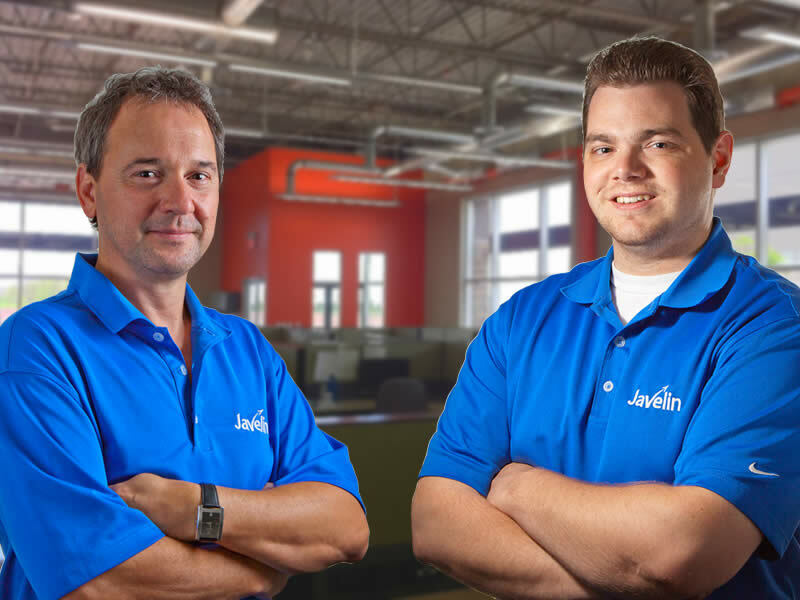 ExactFlat SOLIDWORKS add-in software gives industrial fabric and textile manufacturers the ability to take their product design from screen to machine. NESTINGWorks is a fully associative SOLIDWORKS Add-In to help engineers nest parts and get to manufactured products more quickly with optimized material usage. PlantWorks is a fully integrated SOLIDWORKS add-in for rapid 3D layout generation for proposals, and can include photo renderings, and fly-through animation. Pool Pattern Pro SOLIDWORKS add-in software automates the design development of vinyl pools and covers reducing the time to go from design to cutting table.